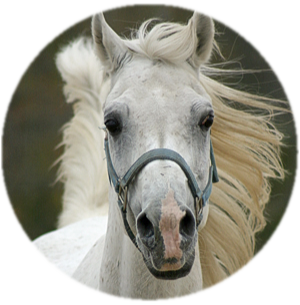 We breed beautiful, and versatile Arabian horses, with an emphasis on Straight Egyptian and Egyptian Sired foals. We offer stallions at stud, horses for sale and occasionally mares for lease. Interest/inquires always welcome! Sale horses and stallions shown by appointment only. Contact us to make your appointment today! We offer a range of types, suited for a variety of disciplines...whether you are looking to buy or breed your next superstar, we'll help you make the dream a reality. Extra incentives: we offer a range of incentives that include discounts for multiple mare breedings; multiple horse sales and terms are available for in-country buyers. P.R.E. expertise is also available in an advisory capacity for an extended period of time post sales. © 2019 Phoenix Rising Egyptian Stud. All Rights Reserved.